New picture of our wonderful Balrion Weathertop Casey Jones . Casey will celebrate his 8th Birthday on October 6th !!! 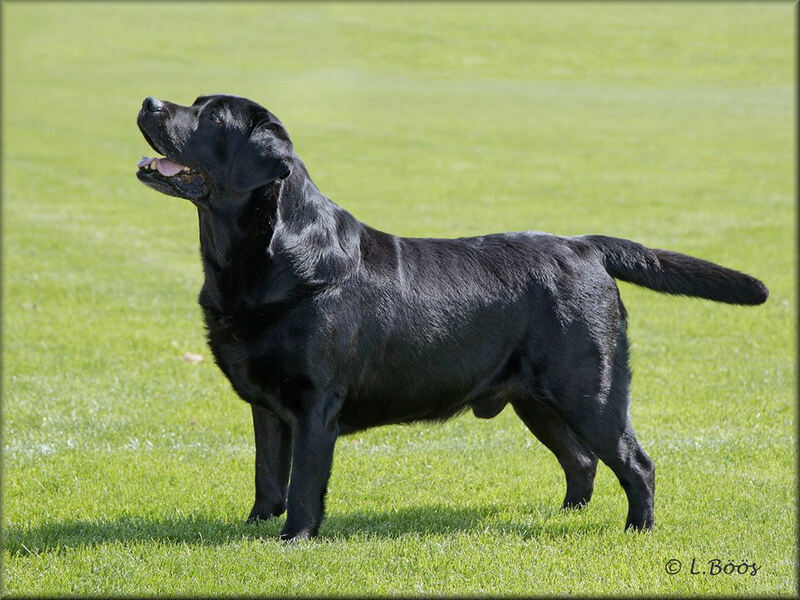 Open class winner , CWC & Winners Dog ! !